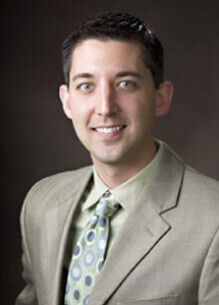 Brian Nickel, CFP® - Keating & Associates, Inc. Gifted in finance and management, Brian has been in the industry since his internship with Keating & Associates in 2000 and completed his finance degree from Kansas State in 2002. Brian is proud to work with a diverse group of clients in all stages of their financial life. He works with clients to think strategically about their financial goals and provides plans and support for clients to meet their financial aspirations. He most appreciates working with those who are good stewards of their finances and cognizant of giving back to the greater good in their community and world. Brian views the world with a sense of wonder and enjoys a diverse group of hobbies including photography, fly fishing, travel, wood working and golf. 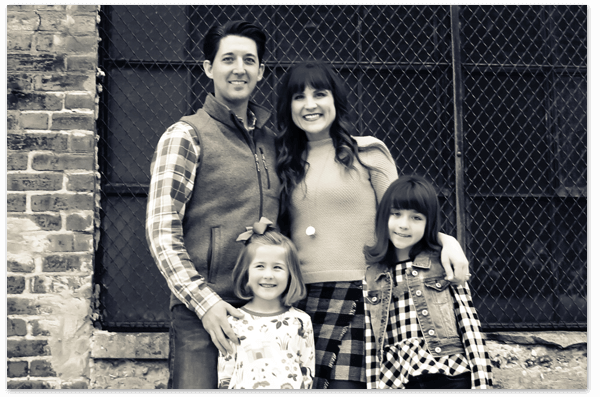 Married since 2004 to his wife Melissa, they call the Kansas City metro area home with their two daughters, Kate and Molly.